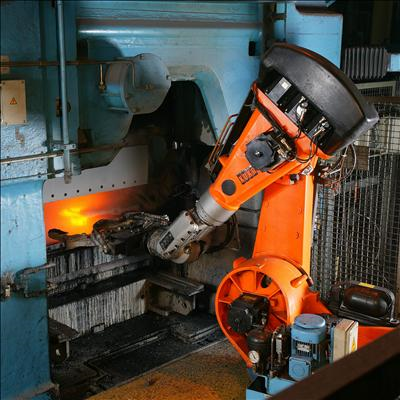 High speed manufacturing, such as stamping, burning, and shearing, depends on flat material in order to increase production and prevent damage to machinery. Consequently, many manufacturers have very strict quality requirements that they pass on to their vendors. Flattening material is all about the difference between “elastic” and “plastic” deformation. Material in elastic deformation will spring back to its original shape, whereas plastic deformation means the material is permanently bent. A leveling machine’s goal is therefore to plastically bend material and bring it back to a perfectly flat shape. Call us today with your leveling needs and we can help find a solution that fits your needs, and your budget. With over 40 years of experience in flattening of metal products, we’re happy to help. 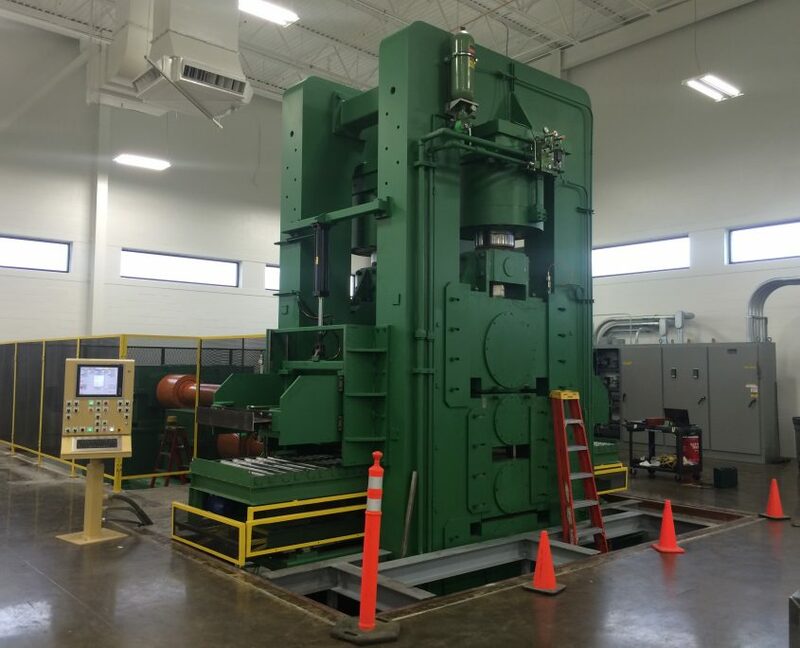 Visit our Leveler page to learn more about machines we offer for flattening of metal products. Let’s build something! Finding custom rolling mills that meets your requirements can be a frustrating task. Although many used rolling mills are available around the world, trying to find a mill with the correct separating force and torque capacity can be hard. 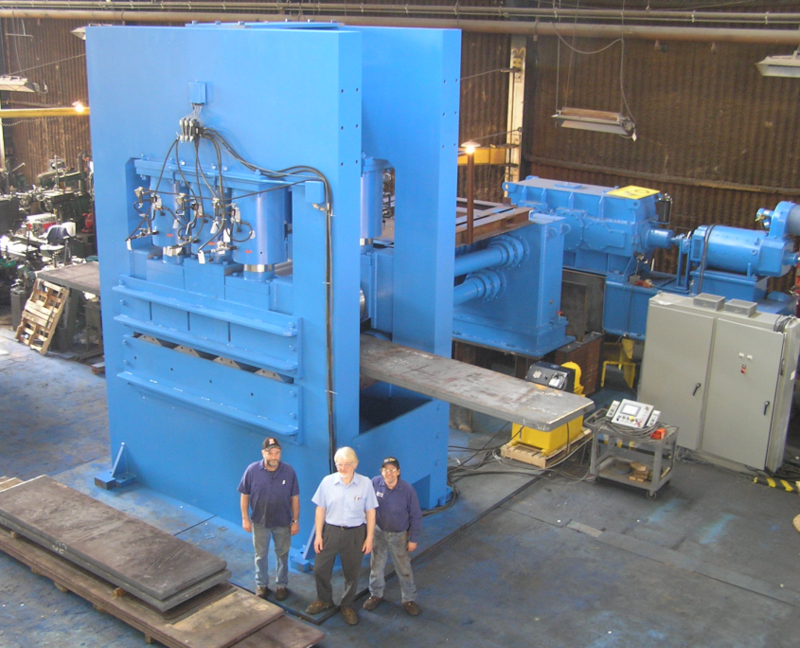 Usually you will find a used mill significantly oversized for your needs, or a used mill that is way too small for your application. That’s where Element can help! Let us know your rolling requirements and we can supply a solution that meets your needs and budget. 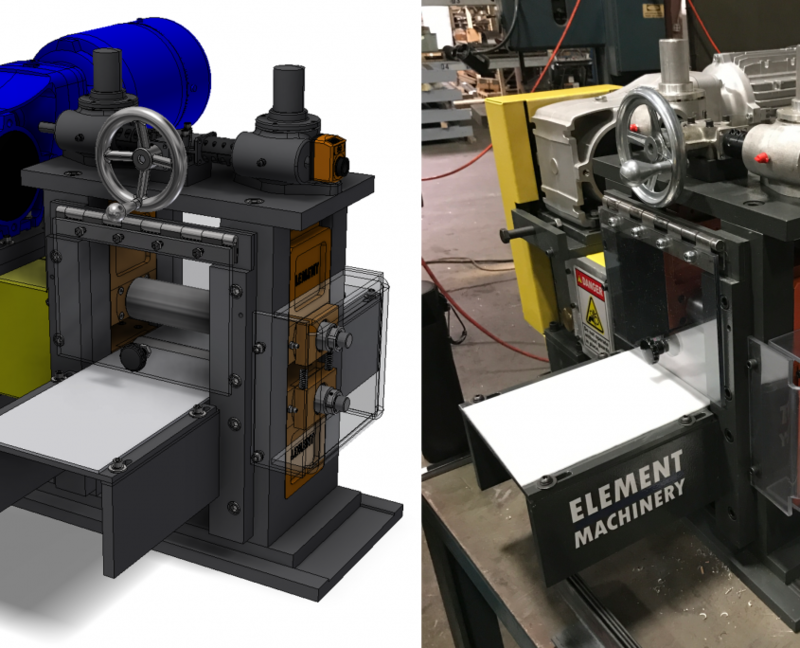 Custom rolling mills by Element make finding the right machine easy, so call us today. To learn more about Element’s rolling products, visit our Rolling Mill page. Let’s build something! Element will also provide engineering and build services to supply the tooling and fixturing needed to make the most of your system. Call us today and let’s begin the conversation to automate your process. 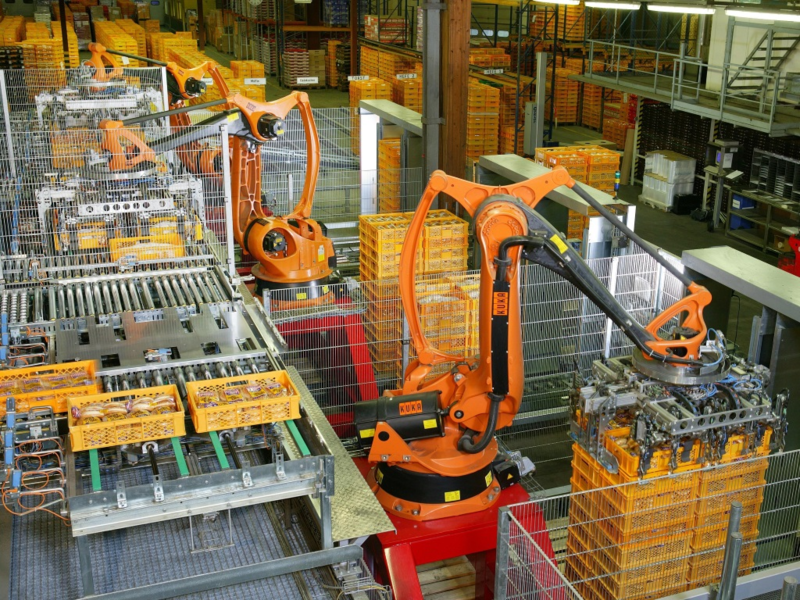 To learn more about how Element can help with your robotic application, feel free to visit our Robotics page. Let’s build something! The ability to impart stamped marks on formed profiles allow for instant product recognition at any point in the future. Regardless of the environment that the formed product is used in, our marks will stand the test of time. The low profile design also allows for simple retrofit and installation in an existing line. Call Element Machinery today and we can help you set your formed product apart from the rest. For more information about edge solutions, please visit our edging products page. Let’s build something! Our edger unit shown above is an awesome example of one of our latest designs for continuous edging. 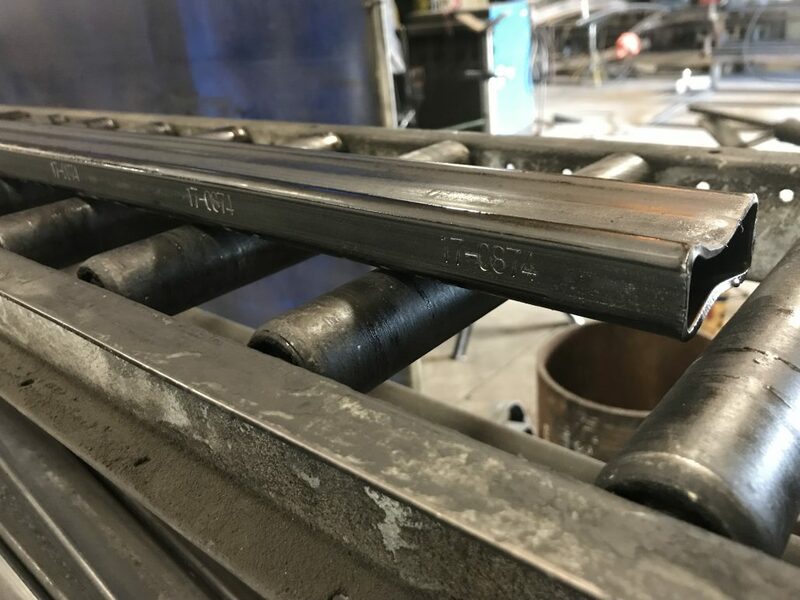 The low profile design allows for incrementally forming a shape on incoming strip to make welding and forming more consistent. Element Machinery’s edger units can be supplied in both driven or idle configurations, and can be easily installed in an existing line. Call us today and we can help you focus on building a better and safer manufacturing process. NFIB – Small Business Expensing Made Permanent! 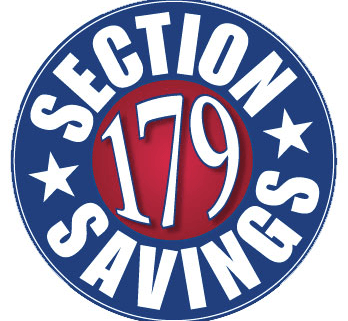 The above listing, and similarly much more information about the Section 179 deduction, can be found at Section179.org. Feel free to review our products page and also our services page for a complete listing of things we can help your business with. 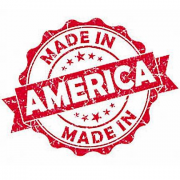 Element Machinery is an American owned and operated company and has met the equipment needs of our country, and the world, for over 60 years. Call us today and let’s build something! Trying to rely on machines with obsolete control components can be very hard for maintenance and operations people. It can be hard enough to upkeep a machine mechanically through PM practices, or control the process through operator training, but when an obsolete control item fails everything grinds to a stop. Scrambling to find parts on eBay or second-hand shops might fix the problem, but no guarantees can be given. By deciding to update the controls on your machine, you can change the design and make the machine comfortable for your maintenance people to service. You can also pick new components that are more standard in your facility. Most importantly, you can have comfort knowing that the parts are readily available when spares are needed. Element has a long history of successful retrofits designed to meet your needs, your standards, and most importantly your budget. 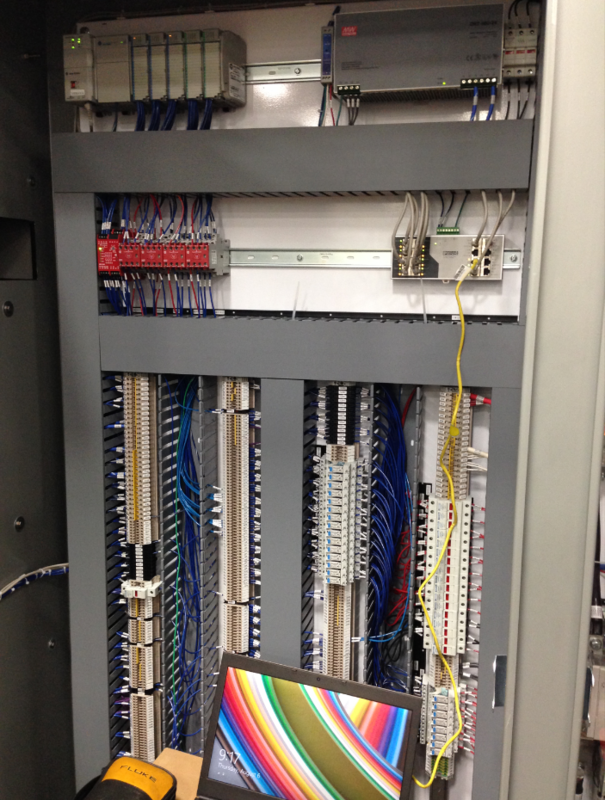 Visit our control retrofit page to learn more about our capabilities and experience. Call us today and let’s identify a control retrofit that will make your life easier. Let’s build something! 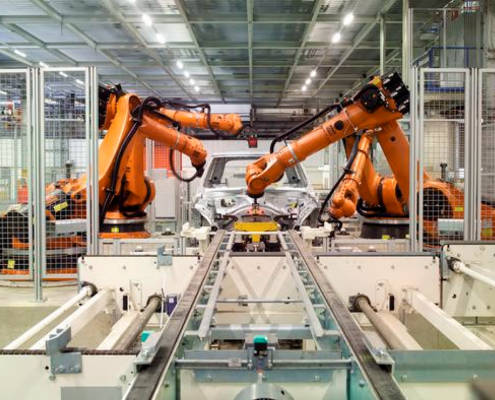 Custom automation is a tough product to market because it can adapt to any process or industry, so feel free to visit our high speed automation page for more information. Once you’ve had a chance to review our products, contact us so we can help make your life easier. Call today and let’s finally build something! Call Element today for help in finding the right leveler for your project. Let’s build something! The art of cutting metal to length has been around a long time, and so has our machinery. 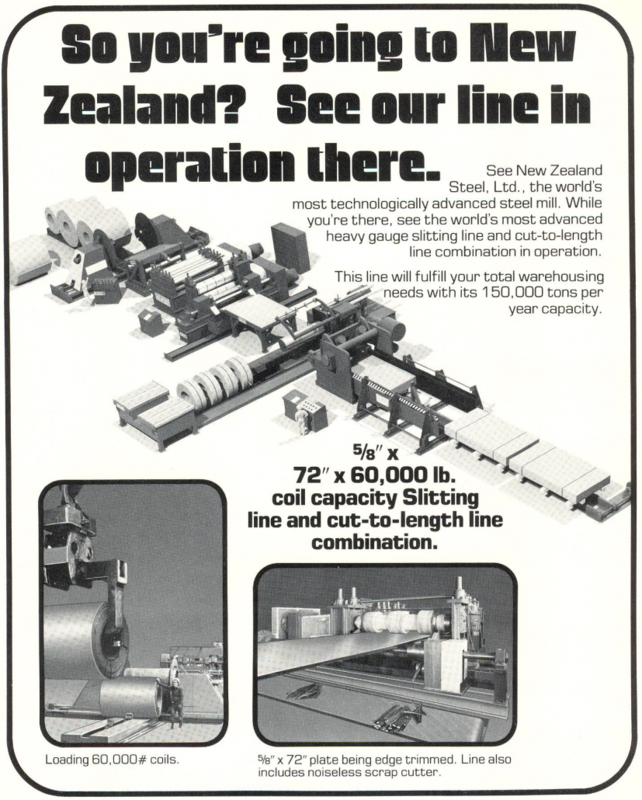 Here is an archive piece of sales literature highlighting a combination slitting/cut to length line our original company supplied way back in 1975. Innovation and combining processes to meet a budget is what we do! Call Element today so we can help design a line that meets your needs and your budget. Let’s build something!